As a soon to be mommy, I have found it difficult to find bedding for my little Jack. It seems everything on the market is either too girly, or too “cartoony” for lack of a better word. After searching and searching, I decided to dust off the ole’ sewing machine and get to it myself. In the meantime, I took pictures so that I can share with you on how its done. 1. 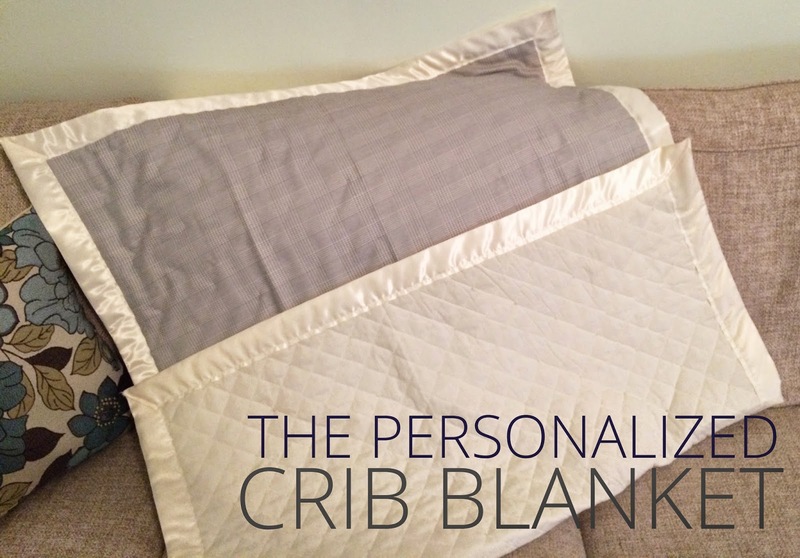 Measure out and mark your fabric with a pen at 36″ x 54″ and pin the top fabric to the quilt fabric. I found it easier to hang them on top of each other from a curtain to ensure that i pined them directly on top of each other. It is much harder to do this with the fabric just lying on a flat surface. 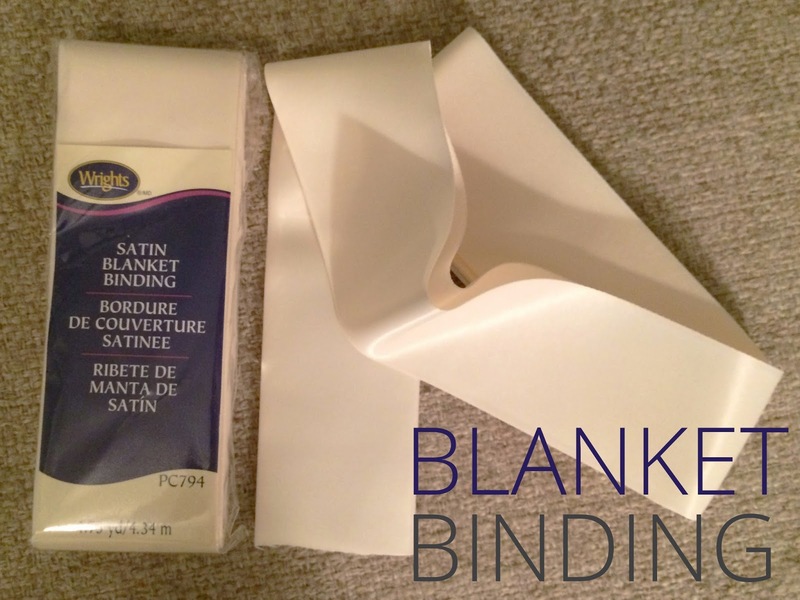 Clip off any extra fabric along the sides and the corners so that there isn’t excess bulk when applying the blanket binding. 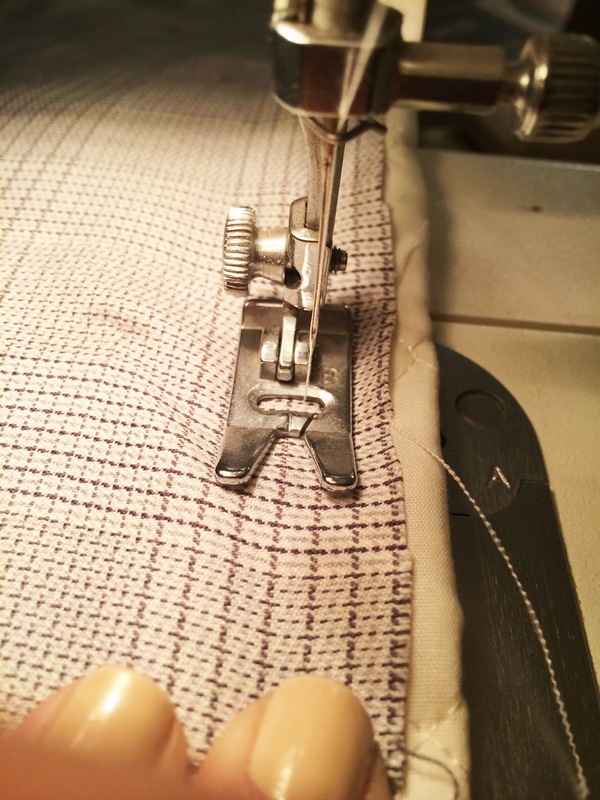 With a sewing machine, sew the quilt fabric and the blanket top fabric together around the edges. 2. 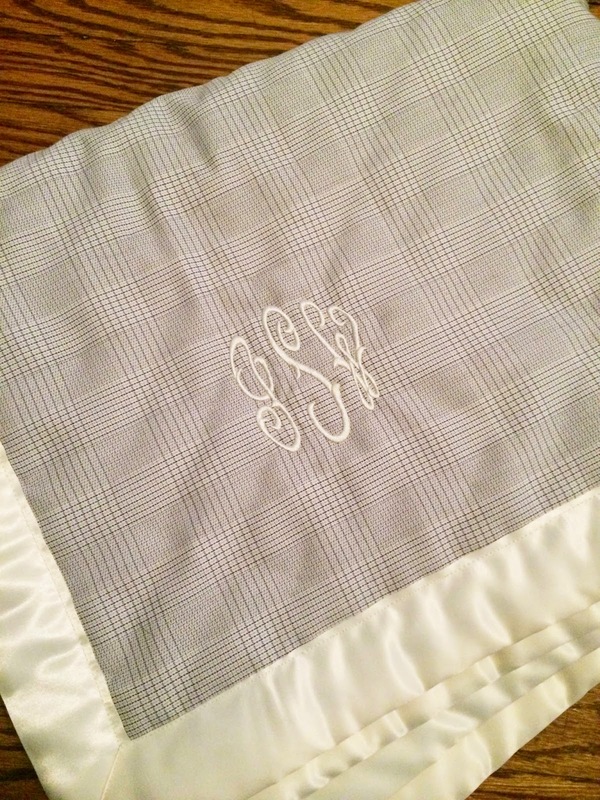 Blanket binding looks like a big ribbon folded down horizontally down the center. 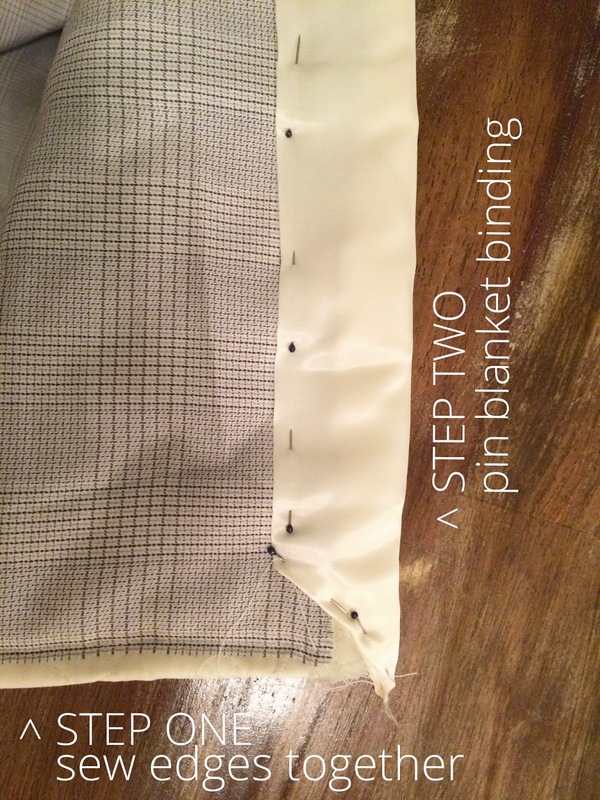 Open up the blanket binding and place the edge of your blanket all the way in to the crease, then pin it in place. 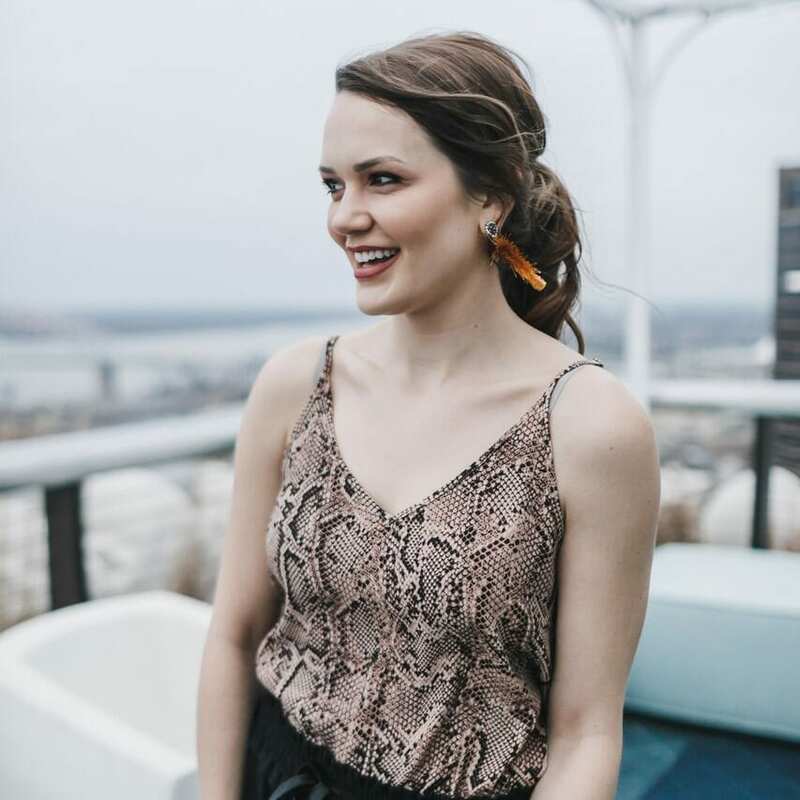 If you choose a printed or plaid top fabric, it is easier to line the blanket binding up as you can follow a line in the plaid or the print of the fabric. Clip the corner of the blanket binding at an angle and pin. 3. 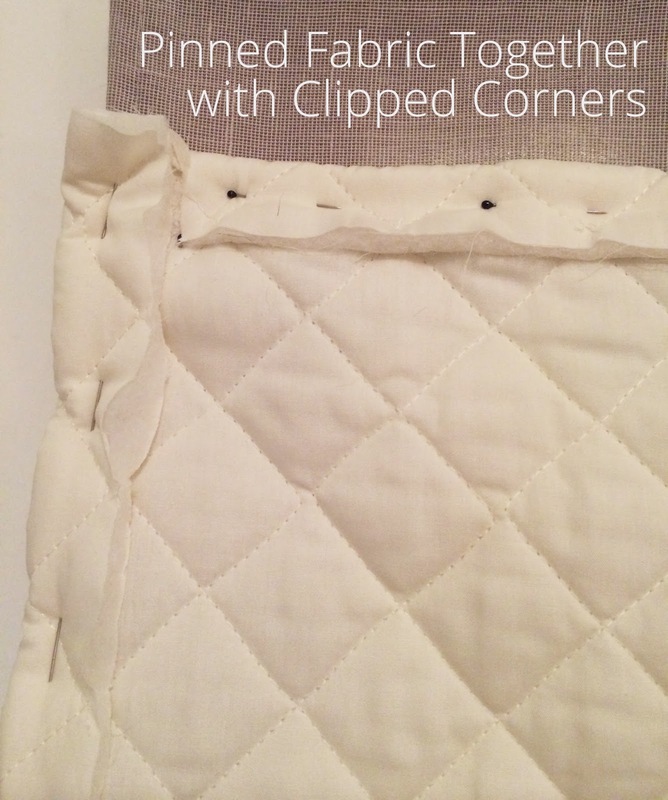 In a straight line, sew the edges of the blanket binding to your crib blanket. 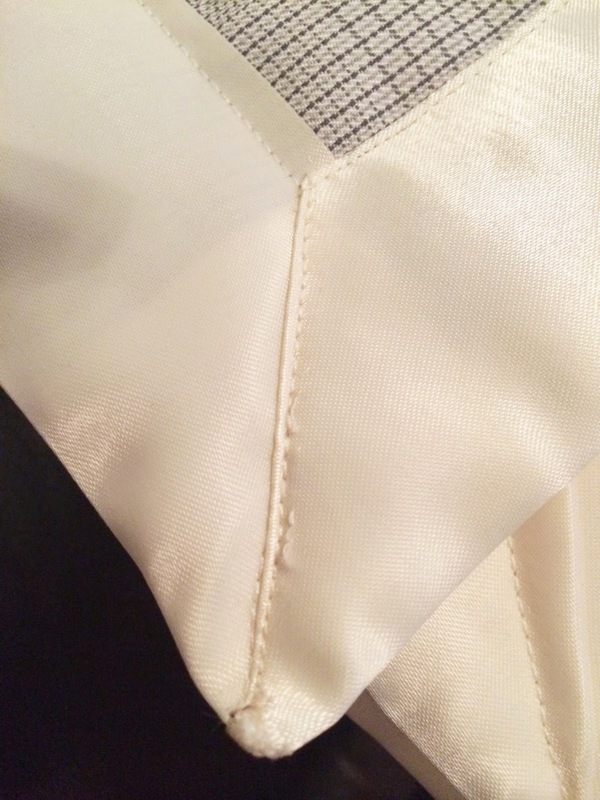 Be sure to line up the binding corners so that when you sew them down, the meet up accurately. 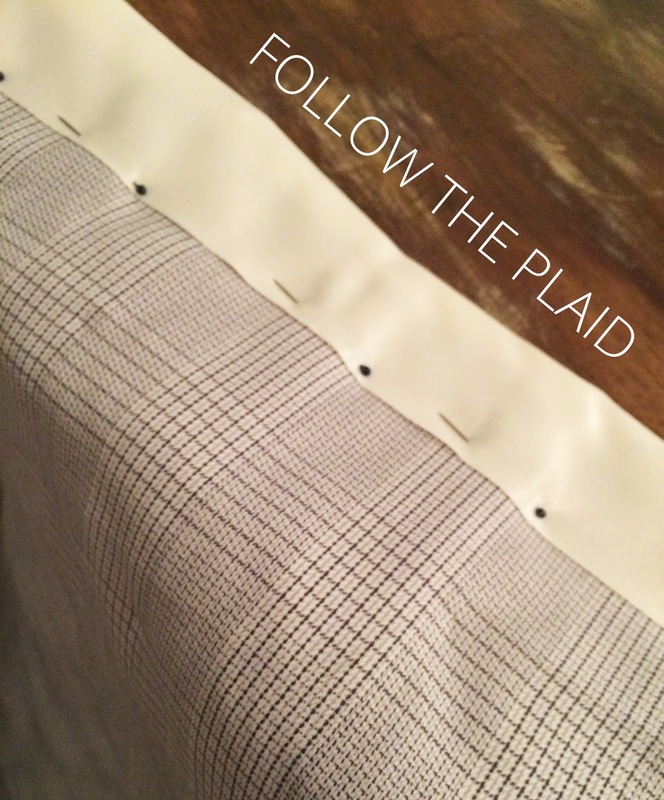 Follow the edge of the binding with the sewing machine all the way up to the tip of the corners. I used a lighter to melt the tips of the blanket lining at the corners so that they wouldn’t fray. 4. 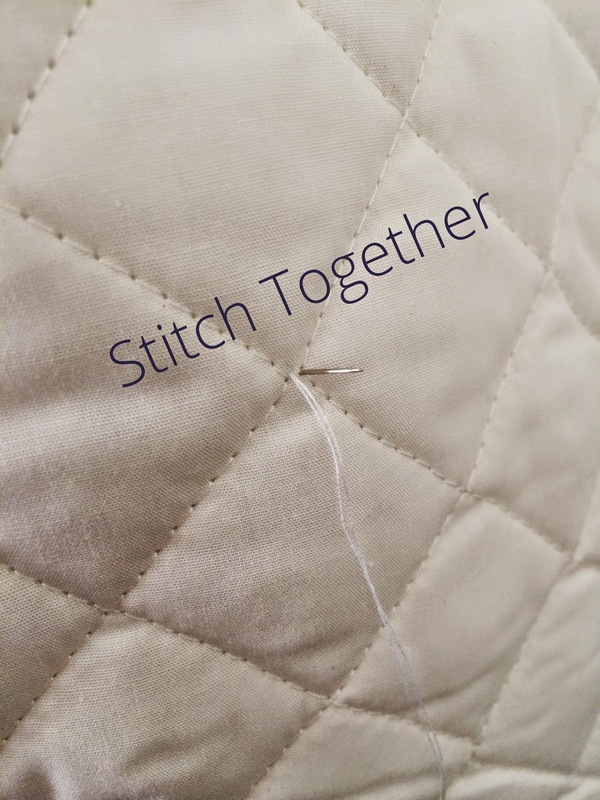 Stitch the top fabric and quilt fabric together so that it doesn’t separate. This is very simple. Just add a stitch from the quilted side on every other quilt square.